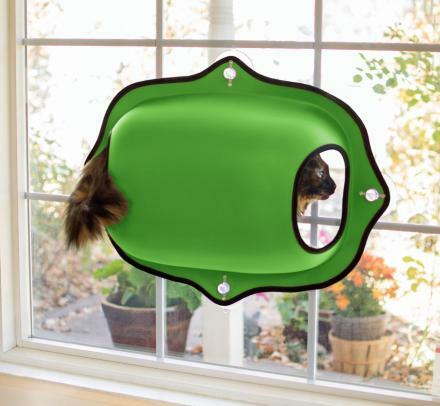 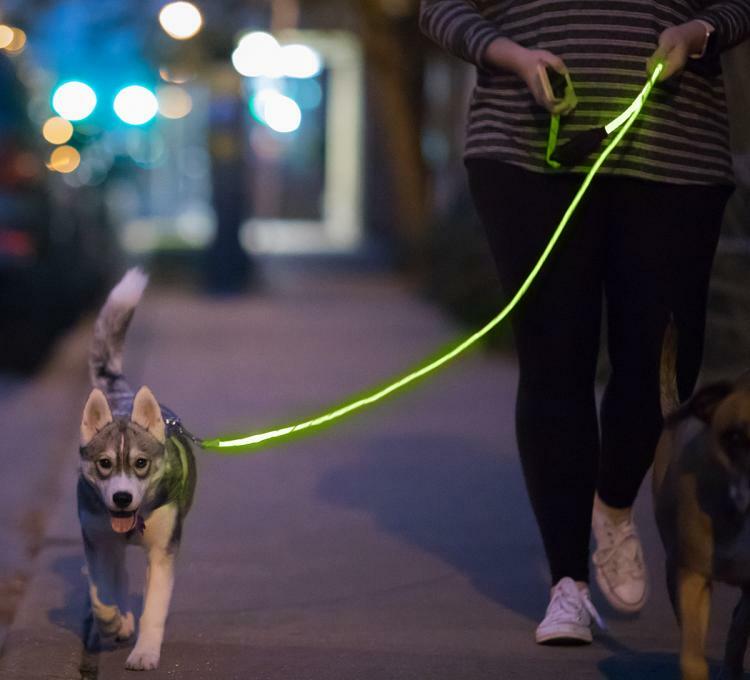 If you take a lot of night walks with your dog, or maybe even around dusk, you may want a way to be seen easier by cars passing by! So if you don't have a reflective or light-up vest, you may want this unique leash that's filled with LED lights so you'll never have to worry about being seen at night by cars passing by at night while walking the pooch. 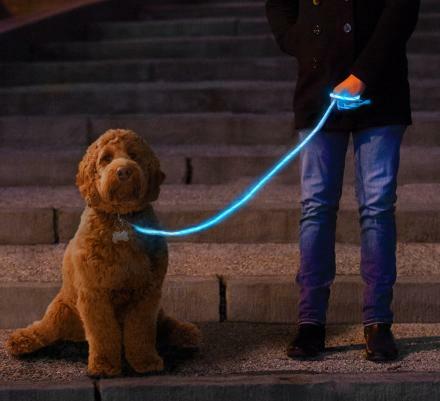 The Nitey Leash as so it's called is the world's first fiber-optic illuminated dog leash, and is fully lighted from end to end of the leash. 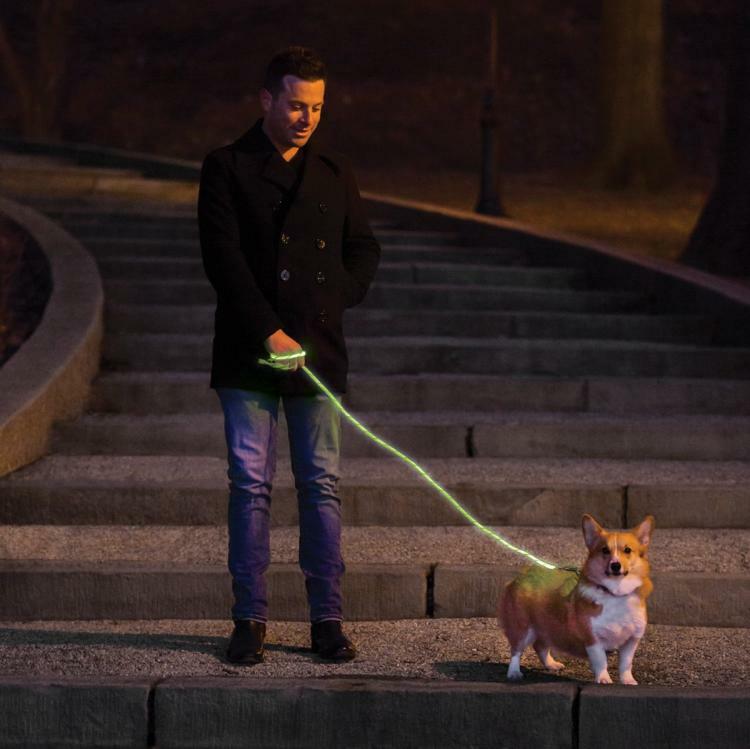 It uses high-end LED lights and fiber-optic technology to keep you safer on night dog walks. 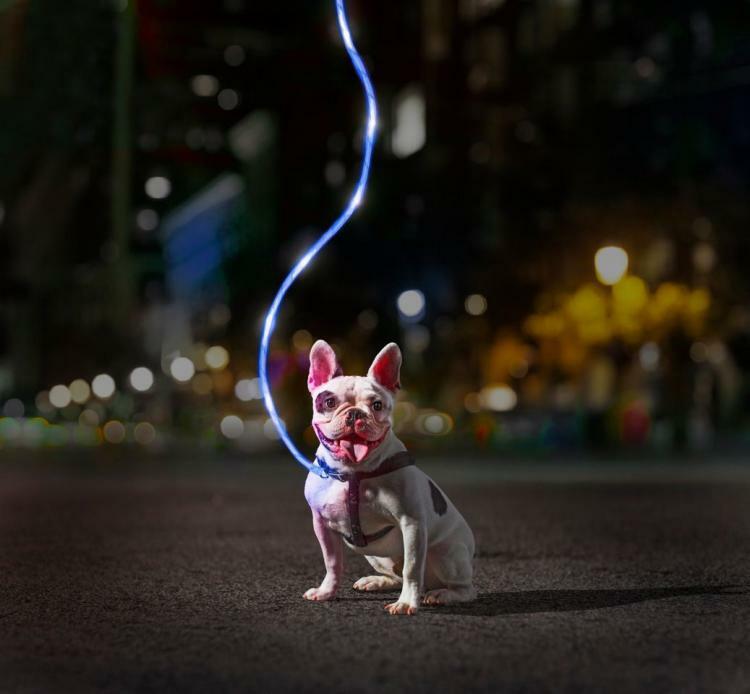 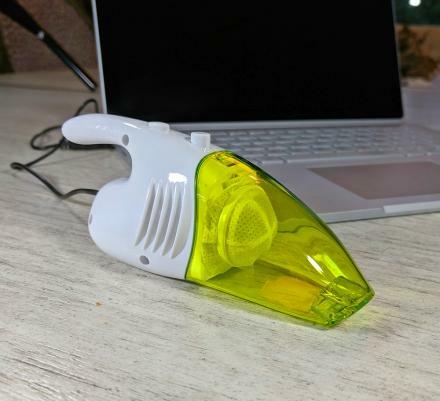 The LED light-up dog leash is powered by 3 AA batteries that are held on the handle of the leash. 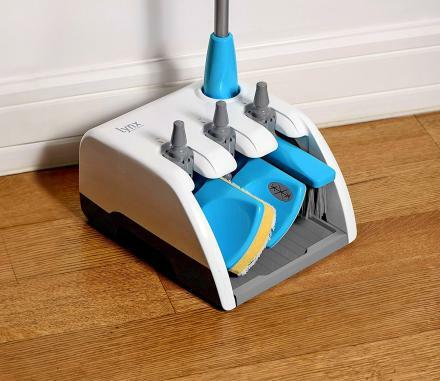 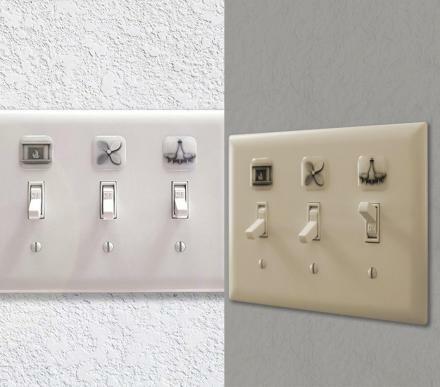 There's also a button on the handle to cycle through the modes of off, on, and blinking. 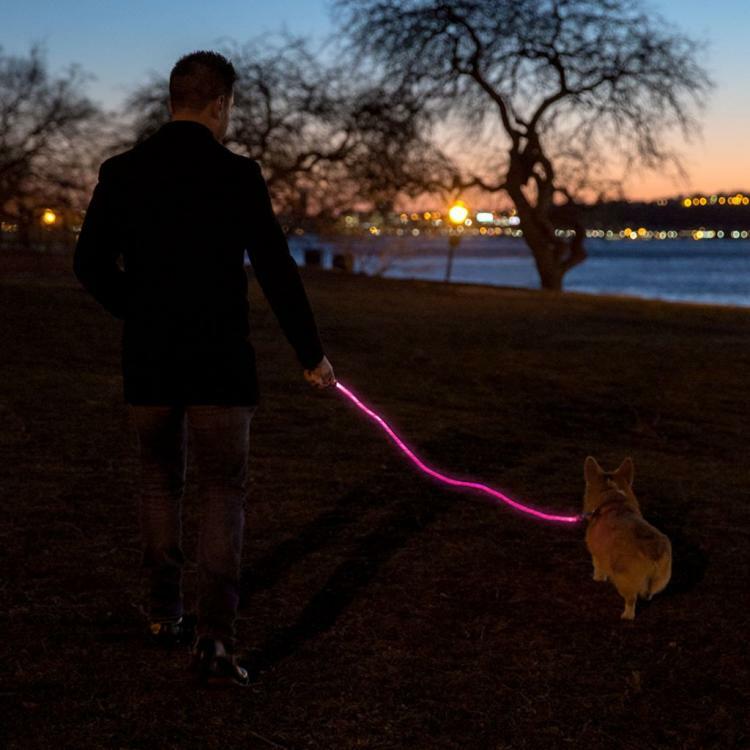 The light-up dog leash comes in three different colors to choose from, pink, green, and blue. 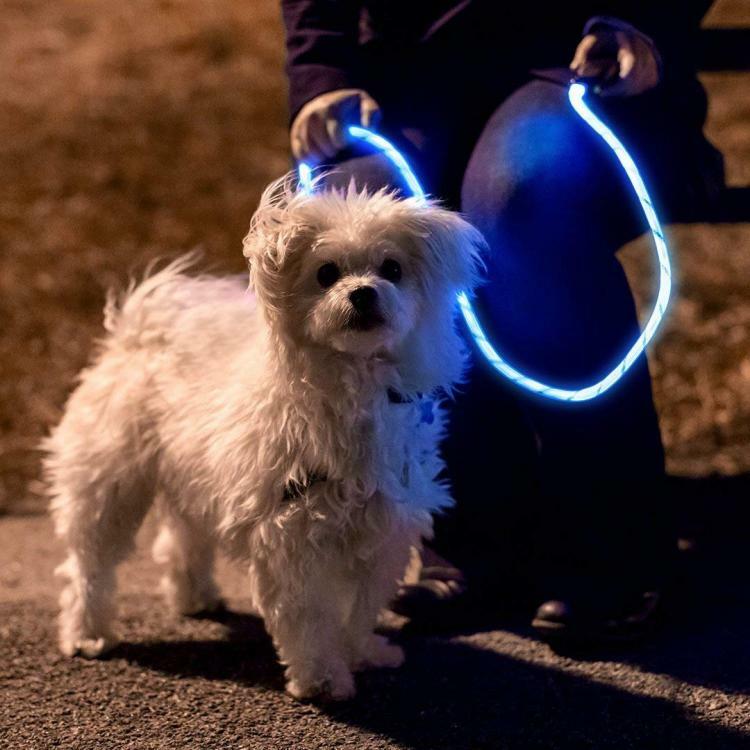 Not so sure if you need a light-up dog leash for safer night walks with the dog? 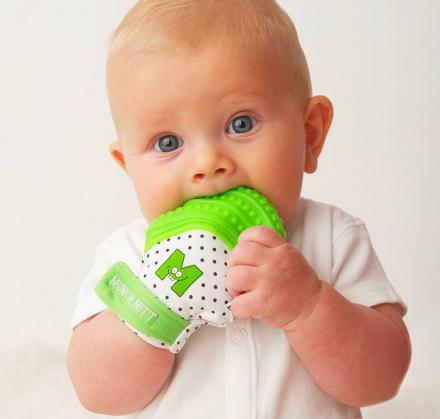 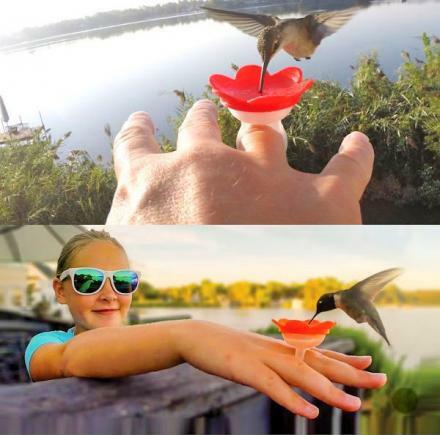 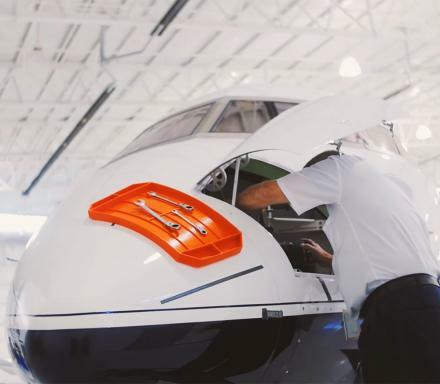 The company offers a 90-day money back guarantee, so you can test it for 90 nights, and if you still don't like it, just return it for a no-questions-asked full money refund. 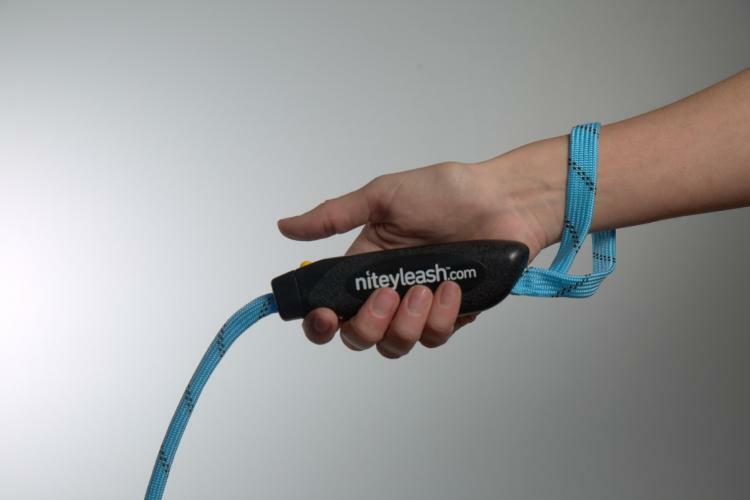 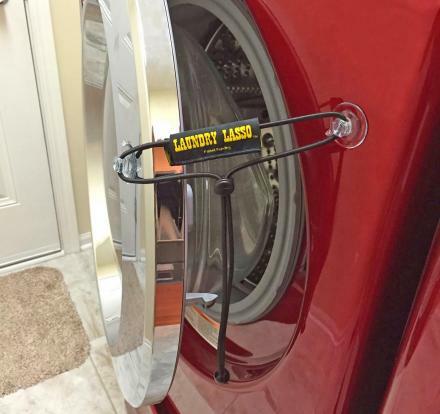 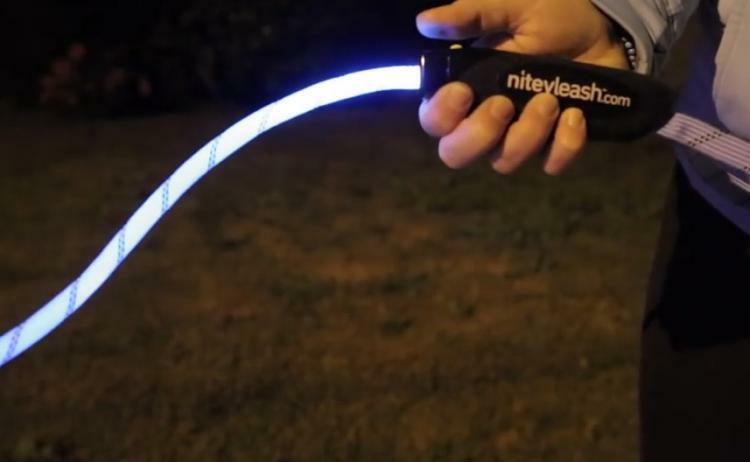 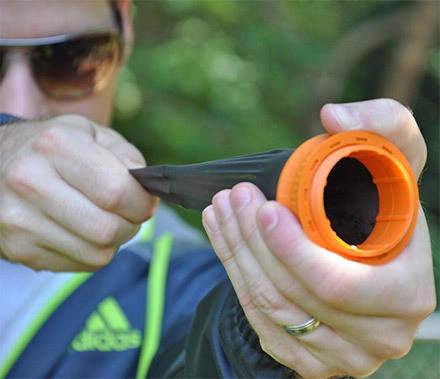 Check out the Nitey Leash LED light-up dog leash in action via the video below.